Since its founding in 1974, Palisades Beautiful has promoted the planting of some 1500 street trees in parkways (between sidewalks and curbs) as a way of enriching our environment. 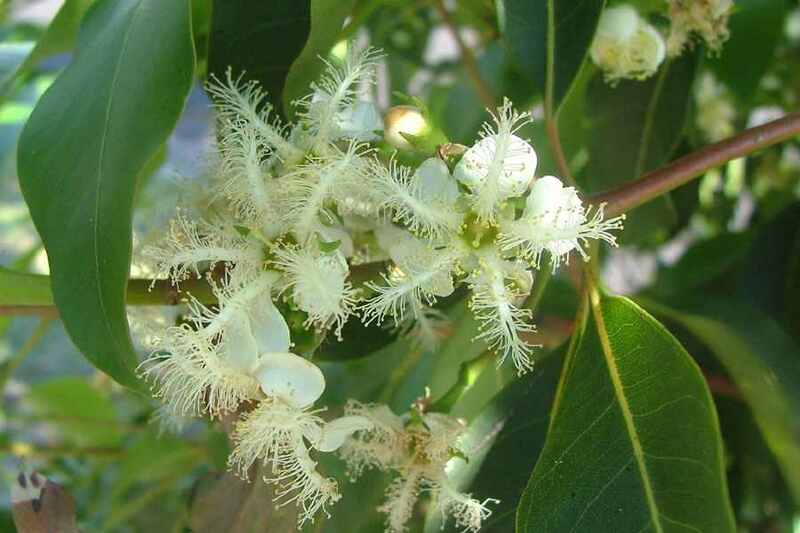 If you would like to arrange a complimentary consultation to see if there might be room in your parkway for a new street tree – and to see which street tree species might work best for you there – please contact the Palisades Beautiful Street Tree Committee Chair, Michael G. Terry at michaelgterry@hotmail.com. 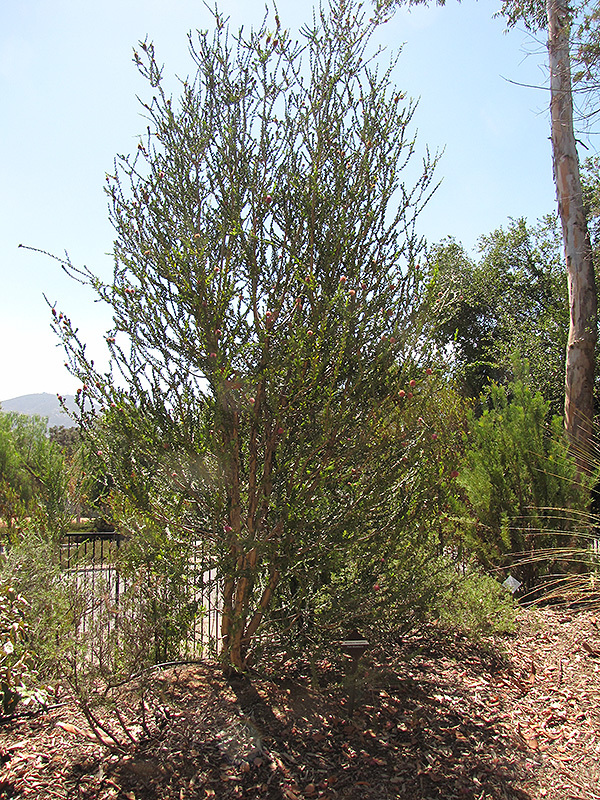 You may be eligible to receive a free street tree from City Plants, according to your species preferences, subject to availability and the final approval for your planting location by the City of Los Angeles Bureau of Street Services Urban Forestry Division. Note: Generally, homeowners are responsible for maintaining and improving their parkways while the City of Los Angeles has easements allowing municipal authorities to regulate and modify parkways in the public interest. 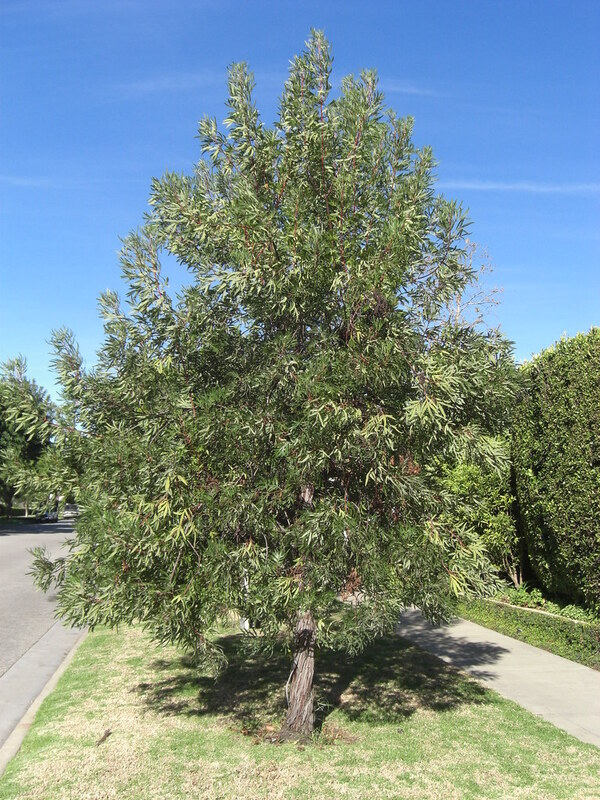 Specifically, the planting, pruning, or removing of any street tree requires a permit from the Bureau of Street Services (see: bss.lacity.org ).